Add practical style to your home. 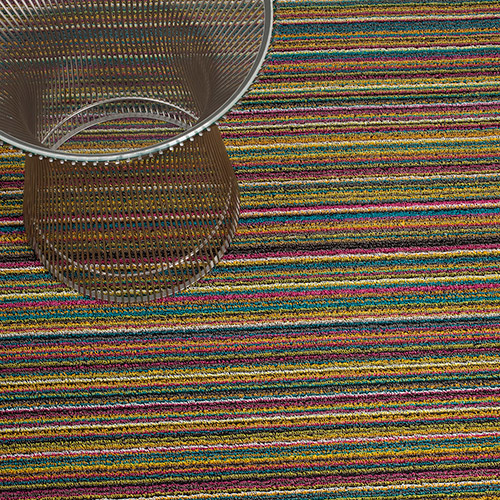 Shag is tufted from durable vinyl yarns for a textured "looped" look. 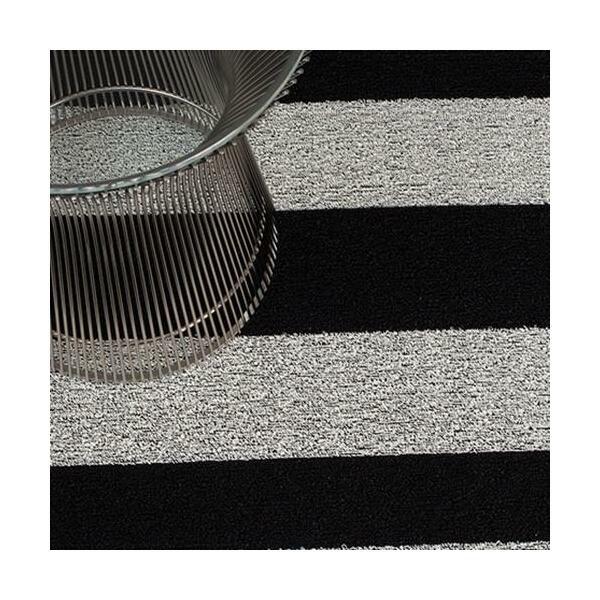 These all vinyl-mats are ideal for bathrooms, outdoor terraces and entryways. Good in all weather. Quick to dry. Resists mold and mildew. Made in USA. 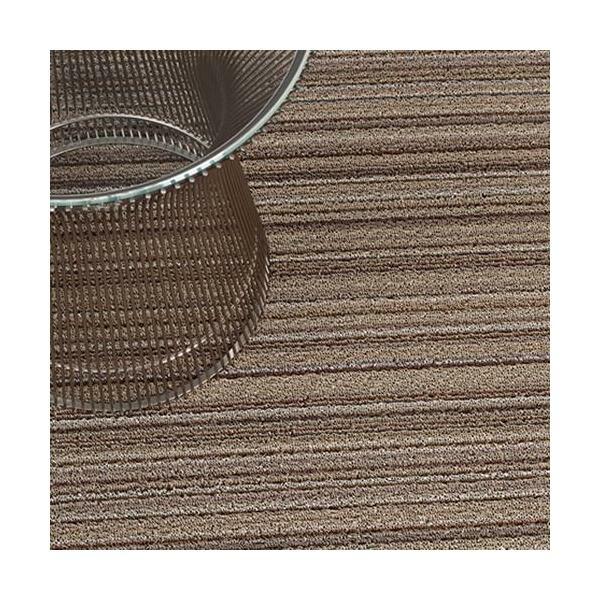 The Chilewich line of hardworking textiles for the home are recognized and revered internationally for their modern design, ease of care and durability.